Poll: Are 3D phones a gimmick, or the future? 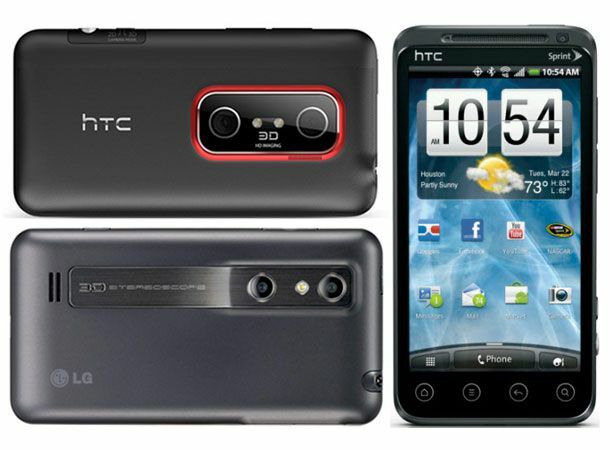 First the LG Optimus 3D, now the HTC EVO 3D UK. 3D phones are inbound, but are they worth the fuss? We're witnessing the dawn of a new smartphone tech. Just as we all thought there wasn't anywhere for the mobile clan to go - just as we thought that smartphones had reached a plateau – glasses-free 3D comes along and takes things to another level.